Commercial and Residential Water Tanks/Heater & Boilers for your need! We believe that making the informed decision on a new water heater/boiler shouldn’t be a painful process. Looking for a new hot water tank/heater or boiler for your business can be an overwhelming process. How does one brand of water heater/boiler compare with another? 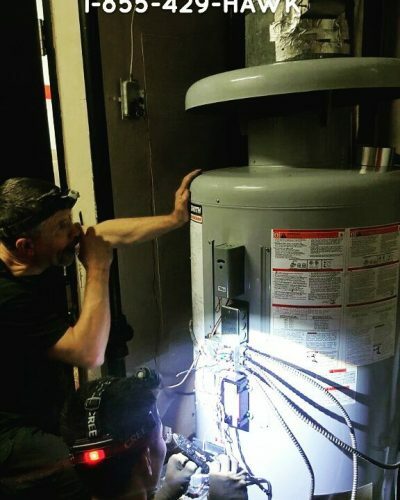 What features do the different hot water tanks/heater or boilers come with? Which features are most important, and which ones can you overlook? How much will it all cost? We offer financing and hot water tank rental contracts to fit your needs! If you are starting to get overwhelmed by the process, or just need to ask some specific questions, you can get a free, no-obligation consultation with one of our Commercial Hvac Advisers. We’d be happy to personally walk you through this process, at no charge to you. Which Hot Water Tank/Heater or Boiler brand is right for you?